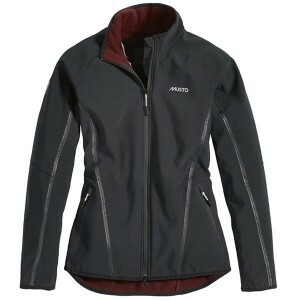 For Autumn/Winter 2013 Musto has produced some great new jackets for ladies which not only look good but also rival the mens collection technically. Here we will be looking at the following jackets: the Penrith, the Ridgeway, the Cleveland, the Zara Philip 176 Soft Shell and the Hartland Down jacket. Each is uniquely different from the other, and they all have something a bit special to offer. Starting with the Penrith, this is a showerproof jacket with a number of pockets on the outside and inner of the jacket; made from polyester, known for its hardwearing properties, and with a DWR (Durable Water Resistant) coating this jacket comes in at a great price. The belt adds a nice extra touch, and for cold days the cuffs can be adjusted to stop the wind getting in. The Ridgeway comes from Musto’s equestrian range. With a windproof, waterproof and breathable stretch fabric outer you can move easily, and the articulated sleeves means that you won’t feel restricted. You’ll be kept warm with the upper inner fleece lining, and you’ll be protected with the removable hood – great for when you know you’ll need it! At the back of the jacket is an elasticated waist panel which adds detail, gives the jacket a more fitted finish and aides the easy movement this jacket provides. Up next is the Cleveland – a winter parka with a waterproof and breathable drop liner. 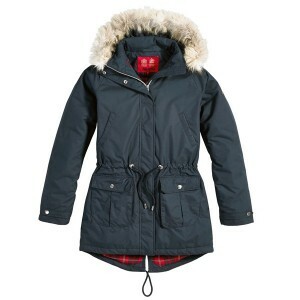 With an eye-catching plaid lining, other features include a removable hood with removable faux fur trim, an adjustable drawcord waist and fishtail hem and handwarmer pockets in addition to the two front pockets. A great item for winter. The new Zara Philips 176 Soft Shell jacket is a great addition to her range – sporty with a microfleece inner makes this a comfortable jacket to wear. Cut to a sports fit this jacket is showerproof, windproof and breathable as you’d come to expect from Musto with articulated sleeves that have adjustable cuffs. Zipped fleece lined pockets keep your belongings safe, and the added detail of a scooped hem allows it to be a little bit longer at the back which not only looks great, it is also practical. Elastane has been added to the polyester to give it that added stretch. 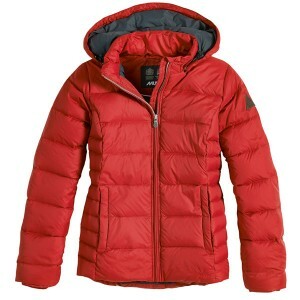 Finally is the Hartland Down jacket. Filled with duck feather and down, this jacket has a DWR (Durable Water Repellent) finish and is made from polyester which ensures it is durable. The hood is adjustable and detachable making this a versatile jacket which comes in an eye catching Chilli Red colour for a pop of colour in winter. Inside the sleeves are ribbed cuffs which stops cold winds and air getting in, and also helps to keep the warm air inside. The two outer pockets are zipped and there is an inner security pocket too. 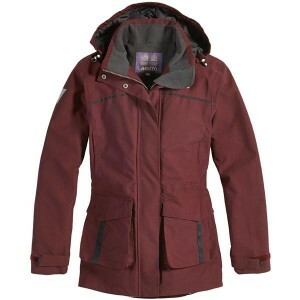 This jacket is made for the colder months, and is a welcome addition to the Musto range. We hope you’ve seen something you like, and if you’d like to see the full range of new season clothing and accessories, check out the Musto department online. 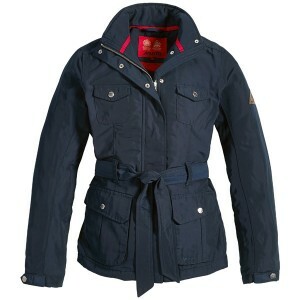 Cleveland, equestrian, Hartland, Musto, Musto country clothing, Musto parka, Musto soft shell, Musto waterproof, Musto winter coat, Musto winter jacket, Musto Zara Philips, Musto ZP176, Penrith, Ridgeway. Bookmark.